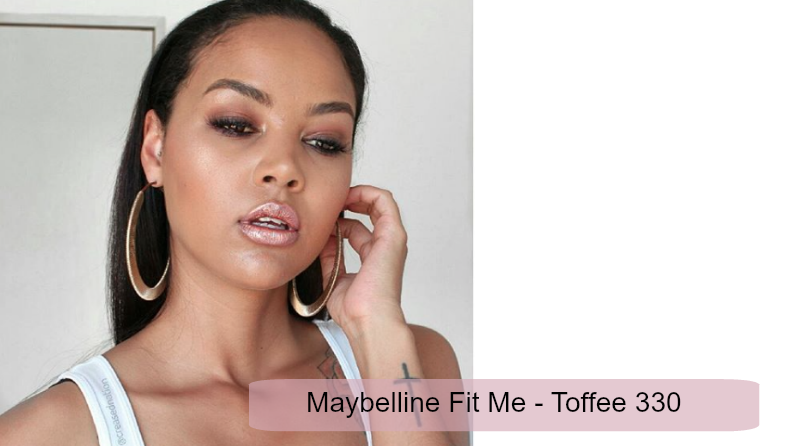 Maybelline Fit Me Foundation! 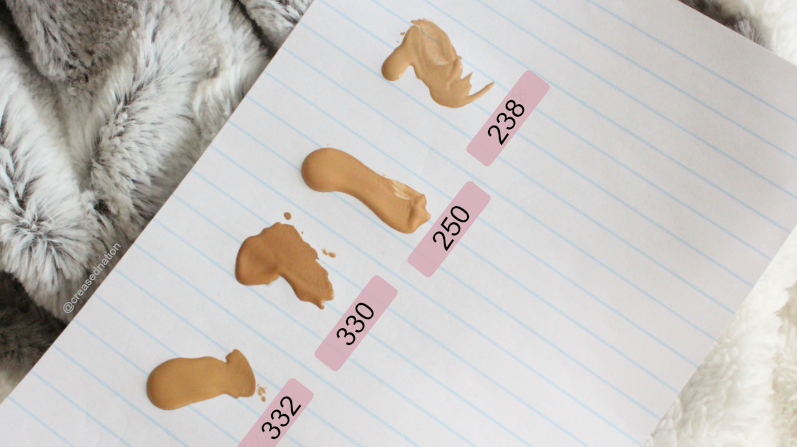 This foundation is my current fave and my go to foundation for my everyday makeup routine. It is lightweight and gives a dewy finish. This foundation has medium coverage and needs to be used with a powder for this of you , who like me has oily skin. 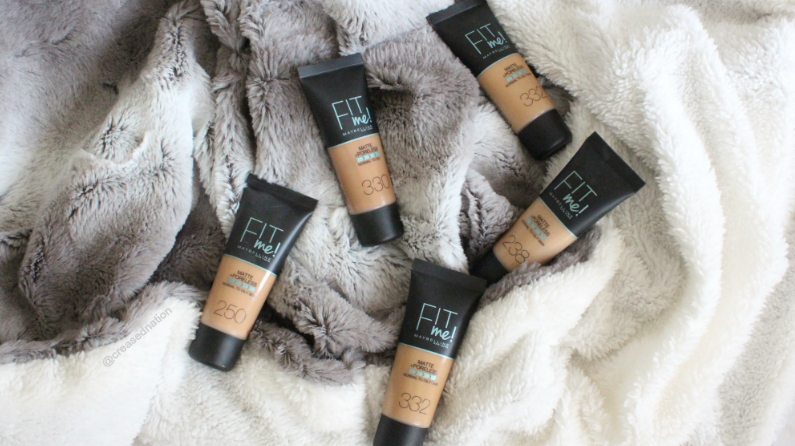 It is a perfect foundation for the winter months when your skin dries out. For reference on which may be your closest shade, I am Henna in Estee Lauder double wear.